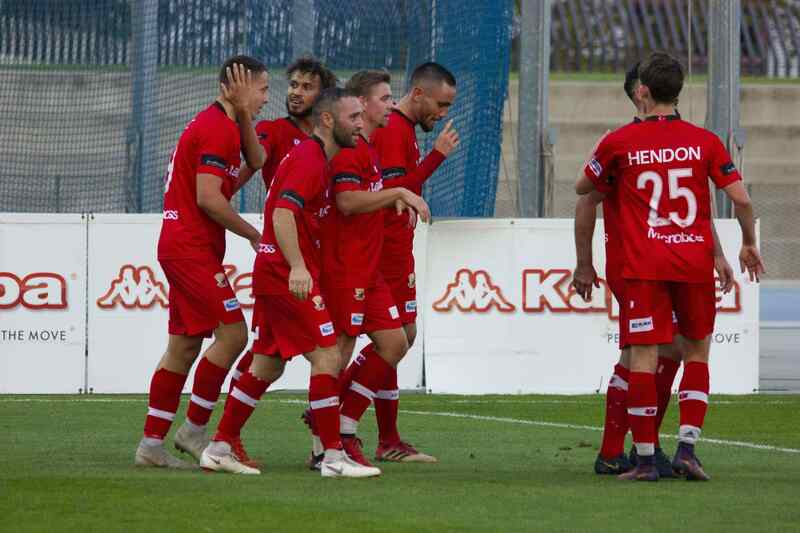 Hume City trained hard all week for Round 11 of the NPL knowing they were facing a tough opponent in Bendigo City, who were coming off a string of wins, most recently against the number two team on the ladder. 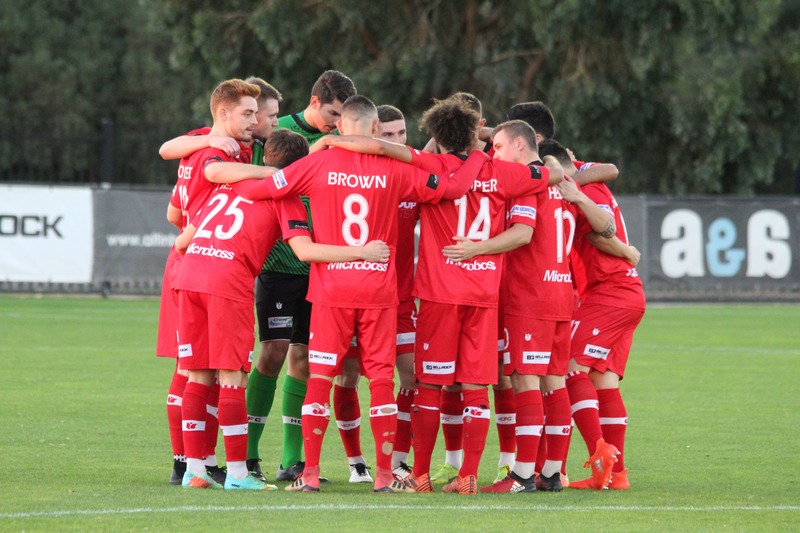 Playing on the main ground was going to give Hume plenty of room to play their football and it was pleasing for the coach to see his team holding the midfield and using the wide players to good effect. 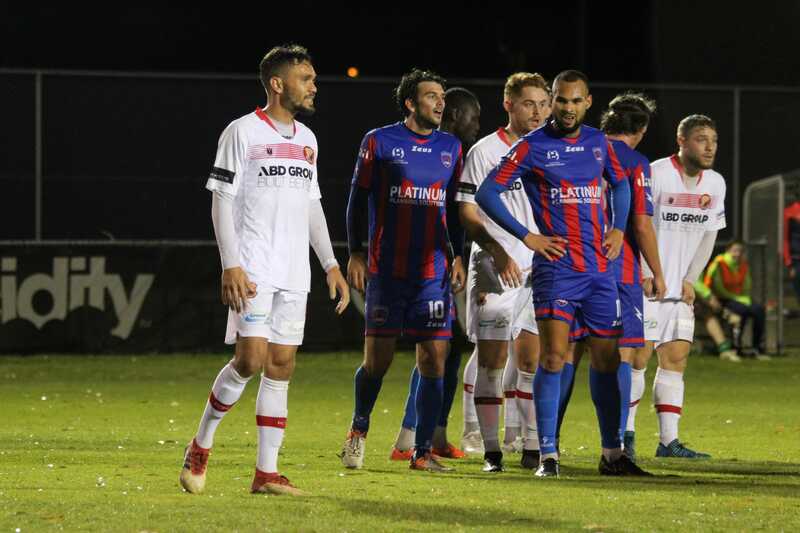 The wingers were making life difficult for Bendigo and in the 14th minute Mathew Farrugia made the breakthrough with a well placed shot after a sprint down the right. 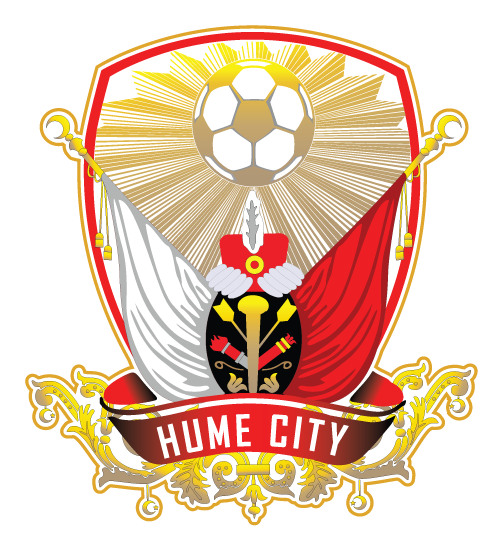 Tight marking and an accurate passing game made the game entertaining for the spectators, the half ending 1-0 to Hume with a shot count of 6-1 in the home side’s favour. The second half was a continuation of frustration for Bendigo, who despite some good build up play couldn’t find a meaningful path to goal. 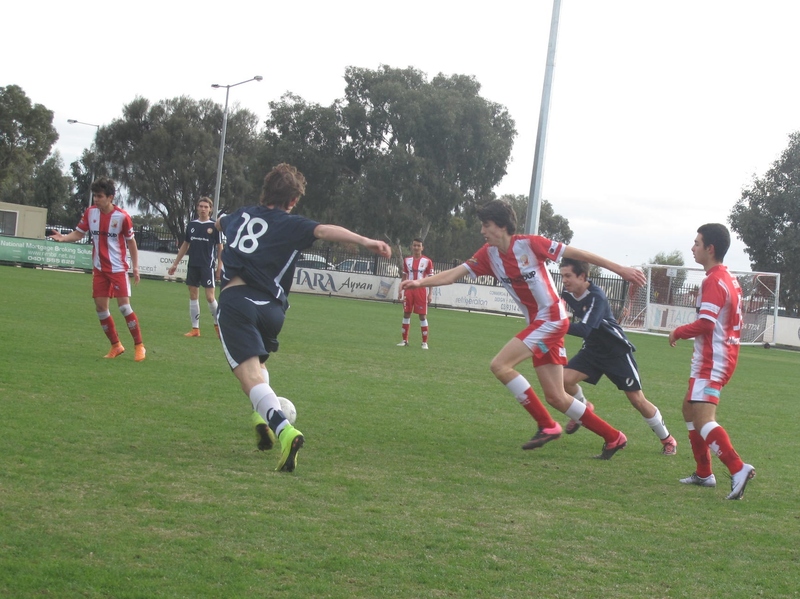 Miguel Caceres was put through to goal by Anthony Mancuso in the 59th minute, Hume netting another two goals in the next five minutes with Deran Kuyucougullari (assist by Esad Saglam playing up from the U15s) and then Miguel Caceres both converting their chances. 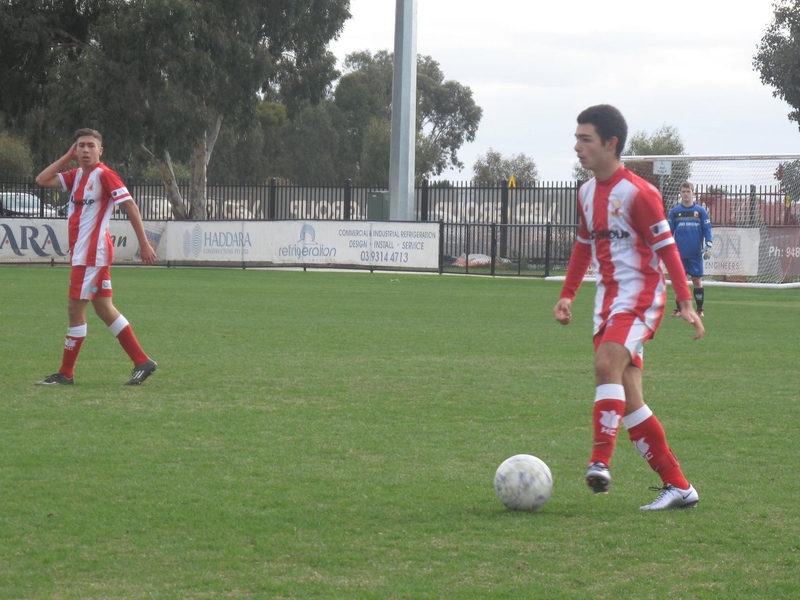 A missed penalty at 76th minute saw Deniz Sahinkaya score from the re-bound which saw the Hume side sitting comfortably at 5-0. Bendigo fought to the end but once again only had one shot at goal in the second half, the match ending with 5-0 win to Hume City FC. It was another strong and convincing performance by the Hume side to post such an impressive score against quality opposition. 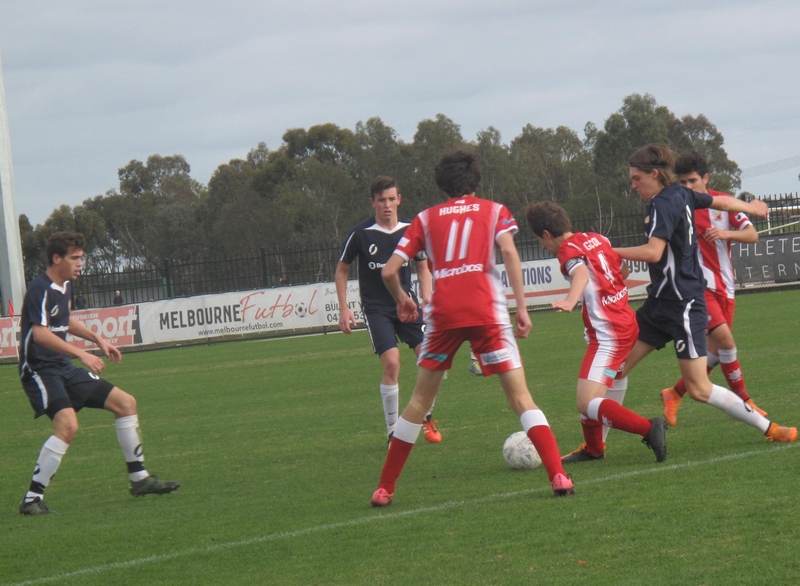 The U15s who played up were an asset to the team, Owen Hughes had a great game against his former club and the coach, Jim Kebakoski, was full of praise for all the boys at the end of the game.